FAQ: What is a Personal Umbrella Policy? 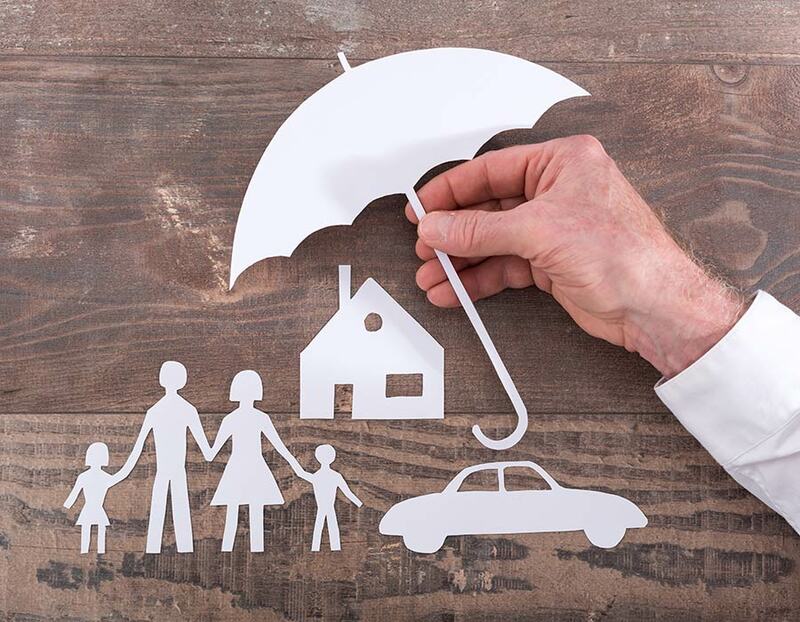 A personal umbrella policy (PUP) is an insurance policy designed to extend the overall liability coverage provided by your auto, homeowners’, motorcycle, renters’ or condominium policy, and acts as an “umbrella” over and above these coverages. Simply stated, a PUP affords you protection against devastating claims and judgments. Q: How does a PUP work? A: A PUP kicks in when the limits of your primary policy (auto, home, etc.) are exhausted, subject to certain exclusions. As a result, your current assets and your future earnings are better protected. Q: Can you really afford to be caught without an umbrella? A: You’ve worked long and hard to get to where you are today. You own a home and a variety of personal possessions, some of which may have been expensive, and you and your family have a car or two, or maybe even three. You’ve done your duty and pinched pennies to save for retirement, all in an effort to provide for your family’s present well being, as well as its financial future and security. But, if you aren’t protected by a PUP, everything you’ve worked for could be at risk because of a single accident or lawsuit. Q: What if an accident happens? While reaching to pick up her cell phone, your daughter swerves across the center line, and hits an oncoming SUV. She is OK, but the accident disables the other driver, and causes serious injury to the two passengers. Even if you have a modest income and assets, you can unexpectedly find yourself being sued because you were involved in a major auto accident or because of an unfortunate mishap on your property. A PUP is a low-cost policy designed to protect you, your family and your future against catastrophic lawsuits and judgments. A: Making such a personal decision about your options is yours, and yours alone under the law. As your independent insurance agent, I can help explain these options. Our agency’s job is to help provide you with information on these choices so that you can make informed decisions.